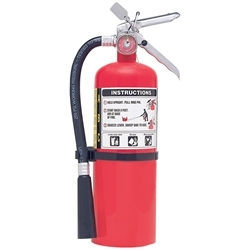 The ABC Multi-Purpose Dry Chemical fire extinguisher is used to provide protection against class A, B and C fires by coating surfaces to which it is applied. 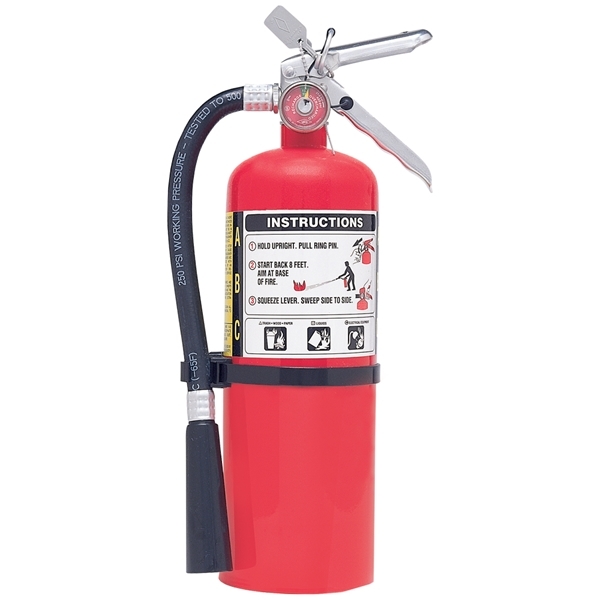 The ABC Dry Chemical Fire Extinguisher smothers and breaks the chain reaction of Class B fires and will not conduct electricity back to the user. 10 Lbs., 2-1/2 Lbs., 5 Lbs., 20 Lbs., 6 Lbs.